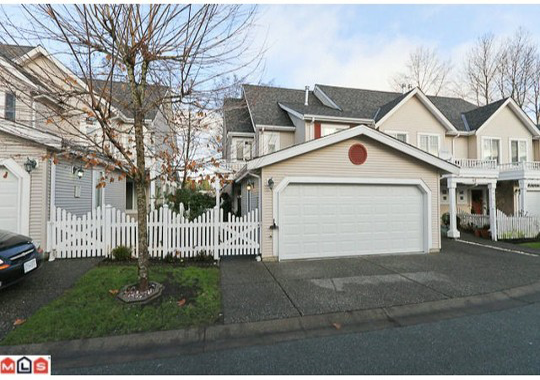 Chatham Lane is a wood frame town house complex located at 13499 92nd Avenue in the Queen Mary Park area of Surrey. The most popular complex Chatham Lane is a two storey building which was built in 1996 consists of 74 units with private backyards. Chatham Lane offers impressive recreation centre. Chatham Lane has convenient location, just one block from elementary and high school and minutes from SkyTrain and shopping.